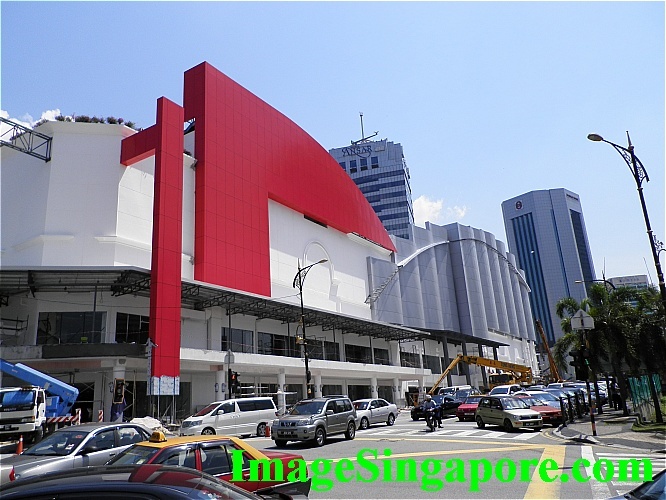 Most people would remembered Plaza Kotaraya as the old shopping mall located next to Puri Pacific Hotel in Johor Bahru. I used to go there whenever I am free to sit and relax at one of my favorite cafe – my favorite Kaya toast bread at Kluang Rail Coffee. There were many shops selling products liked leather goods, gold and jewellery, groceries at the supermarket, music and guitar shop, gift and stationery, etc. I also patronized the Pizza Hut food outlet on the ground floor quite often. Unfortunately, Plaza Kotaraya was closed for a major renovation since last year. I think the renovation work for Plaza Kotaraya will be completed before the end of 2012. And it will change its name to Galleria. In my opinion, I still prefer the old name Plaza Kotaraya rather than Galleria. 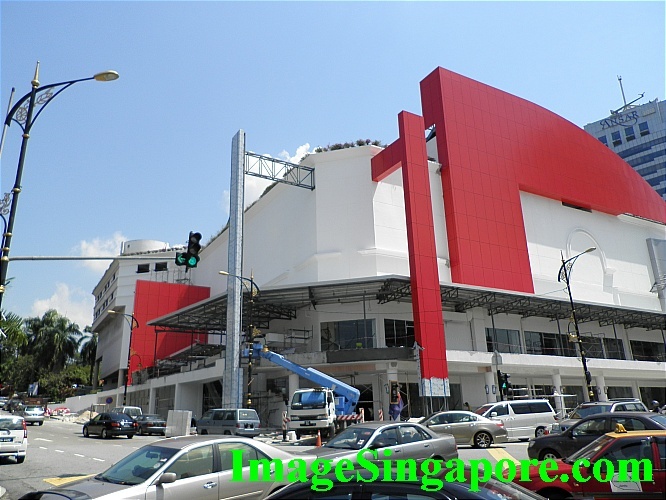 I went to check on the progress of the upgrading work just last week and the entire mall look spanking new and brightly color as well. The hot red color was painted on the tiles of the building against a backdrop of white. I saw a few cranes and building materials and heavy equipment on the work site; and construction workers busy working on the building. I do hope that some of the old tenants of Plaza Kotaraya will return to this mall which it is completely transformed into Galleria mall. I am sure it would attract old and new shoppers when it is ready. 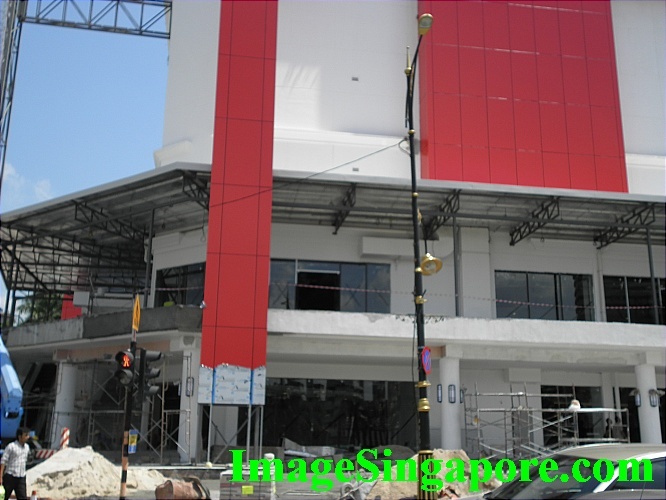 This new mall sits on a prime location in Johor Bahru and it is walking distance from the City Square Mall. So shoppers will have an alternative new mall to go instead of just City Square Mall which by the way is also undergoing a major renovation right now. I can see that the old Johor Bahru is transforming itself. Even some old shops along Jalan Ah Fook and Jalan Tuanku Abdul Rahman have been taken over by new retail establishments. I saw new hotels such as Citrus hotel and T-hotel which are reasonably priced budget hotels – T-hotel with the cheapest rate at RM100 for a standard room.